A few weeks ago on Twitter, I saw a request from the Book Department of the American Diabetes Association for bloggers who might be interested in reading and reviewing books. As someone who enjoys reading and is always looking for blog topics, I jumped at the opportunity. Rather than being assigned a book, I was able to select the book(s) I wanted to review. I decided that I would opt for books that were a bit outside my comfort zone: books that rightly or wrongly I might not normally read. The books that I chose were provided to me free-of-charge, but my reviews, as always, are my own opinions. 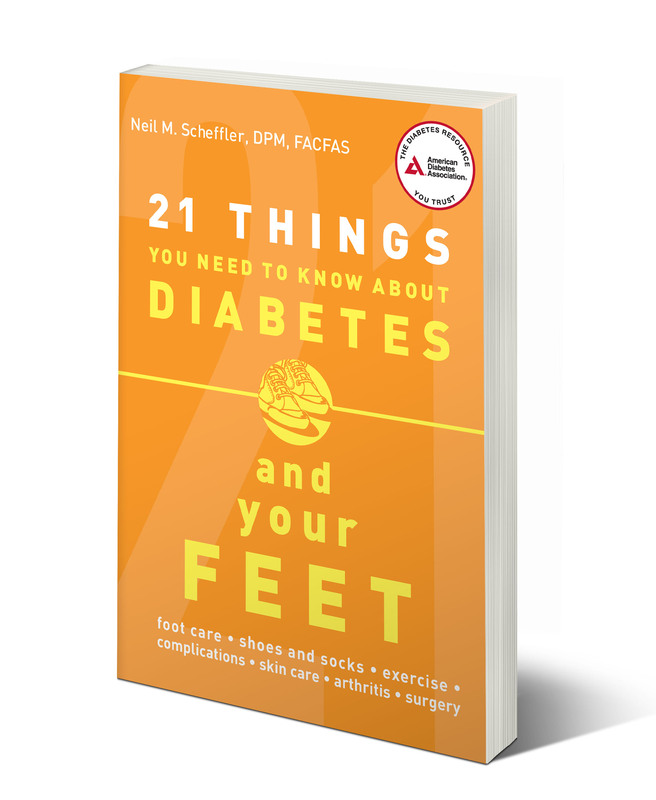 My first selection was a short book by Neil M. Scheffler, DPM, FACFAS titled 21 Things You Need to Know About Diabetes and Your Feet. Why did I pick this book? I chose it because I currently have no issues with my feet related to diabetes and I usually skip the chapter on foot care when reading diabetes books. By selecting this book, I wanted to force myself to read and learn everything that the podiatrist author deemed important. I also wanted to compare his recommendations to what is happening with my care team, my feet, and my diabetes. The “21 Things” referred to in the title are the 21 chapters of the book. Topics include the Diabetes Foot Care Team, Diabetic Neuropathy, Foot Ulcers, Shoes and Socks, and Emergencies. One thing that I particularly appreciated was the discussion that foot care requirements are not the same for everyone. Kind of a YDFMV (Your Diabetic Foot May Vary) attitude. (Thanks, Bennet of YDMV.) Although the author states that everyone should check their feet daily, he is quick to concede that a recently diagnosed Type 1 in her twenties probably does not have the same needs as someone who is a senior citizen with 20 years of diabetes and numbness in his feet. 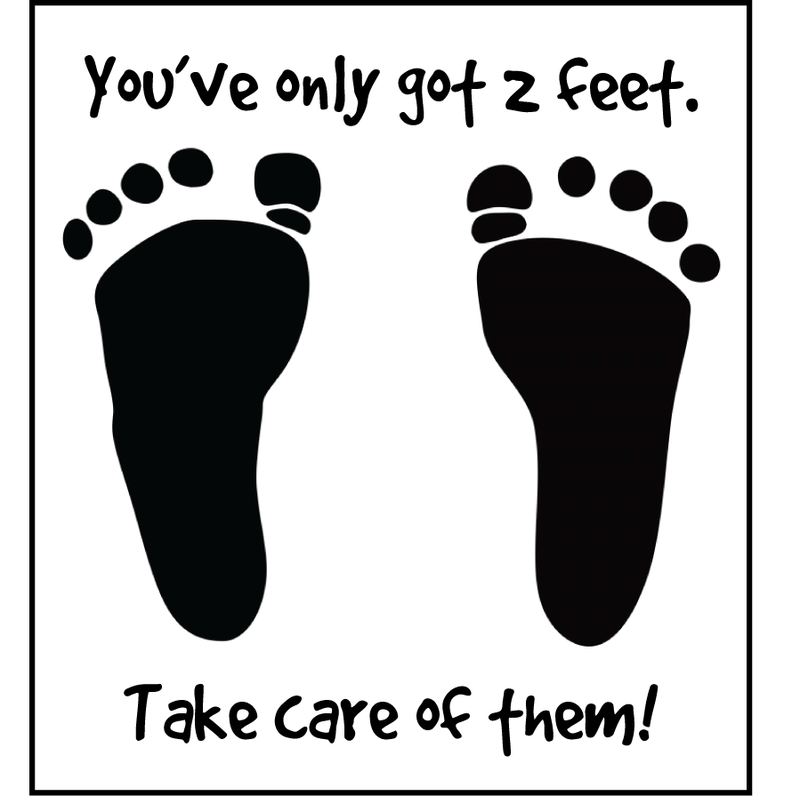 So how do I measure up with the care of my feet which have carried me through 37 years of Type 1 Diabetes? I’ll tell you the bad stuff first. By the third paragraph of Chapter 2, I’m already looking at a failing grade. Rather than an annual exam with a foot specialist, I have never seen a podiatrist in my life except for a free 5-minute exam at the ADA Expo in October. I wear sandals and thonged flip-flops frequently. Last year I didn’t go to the doctor for a bloody toe from an extended downhill climb in wet hiking boots. My endocrinologist does not check my feet. Before you take me into custody for a foot intervention, let me explain myself. My feet have always been in good shape and the last time my endo saw them, she stated that she wished all of her patients had feet as well-cared for as mine. Although many endocrinologists check feet at every visit, the ADA Standards of Care only require an annual comprehensive foot exam that includes checking for pulses and sensation as well as a visual screening. For me that exam is performed at my annual physical by my internist and my endo questions me to ensure that it has been done. I am fortunate to have no numbness in my feet. I can feel the tiniest grain of sand and quickly respond to shoes or socks causing irritation. I use moisturizing foot creams daily to prevent painful heel cracks. My flip-flops are thick-soled with good arch support and I only wear them at home (okay, also at the beach). I wear high-quality socks such as Thorlo and Smart Wool. When hiking I often put on dry socks at lunchtime and always wear gel protectors (they’re like toe socks) on my second toes to prevent the kind of injury I had last year. I am still agile enough to inspect my feet and clip my nails. Believe me, I take foot care very seriously even though I don’t follow every rule. I accompanied my father-in-law to many podiatrist appointments for wound care of foot ulcers resulting from Type 2 diabetes and congestive heart failure. One of my friend’s husband with diabetes had a leg amputated a few years ago. I have heard Kelly’s story of her continuing battle to save her foot as she fights various tissue and bone infections. There are others in the DOC who struggle with balance and numbness in their feet. I’m not stupid. This is serious stuff. Although Dr. Scheffler would wish that I saw a podiatrist, I think that he would approve of how I care for my feet, work on achieving good blood sugars, and very importantly, don’t smoke. I am getting older and have had diabetes for a long time. Just because I have never had a podiatrist appointment in the past doesn’t mean that I never will in the future. In fact I probably will. And like everything with diabetes, what I do is not necessarily what you should do. Follow your good sense, the advice of your medical team, and take care of your feet. 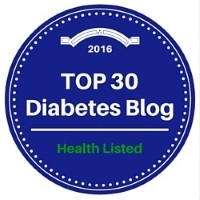 I have followed blogs about diabetes for years. 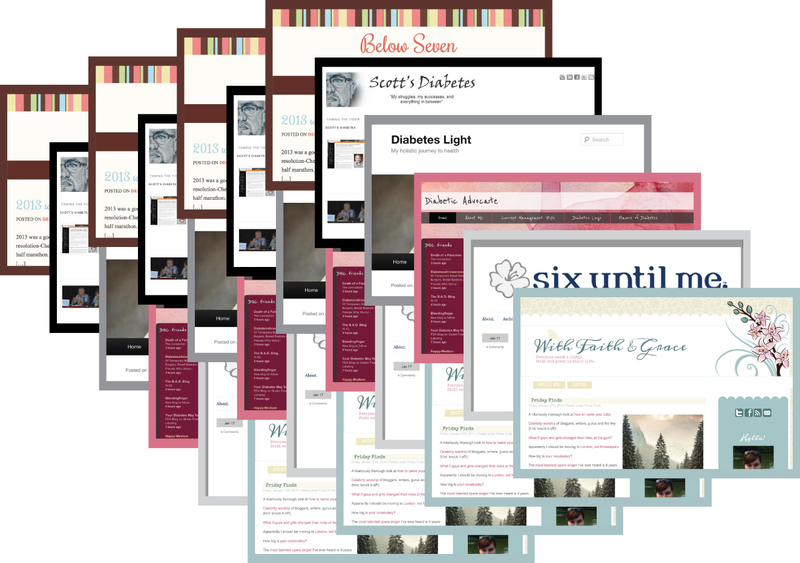 In the early days it was a matter of going to Kerri’s or Scott’s blog and following the links to other blogs listed in their Favorites list. Or maybe those weren’t just their favorite blogs; they might have been the only other diabetes blogs out there. Finding a new blog wasn’t just a 5-minute diversion of reading a single post. It was an adventure where I would read the entire blog from start to finish. Or sometimes I went backwards from finish to start. In the early days I think I enjoyed the stories more than I actually felt a kinship with the authors. They all seemed to be much younger than I was. Many seemed to be struggling more than I was. 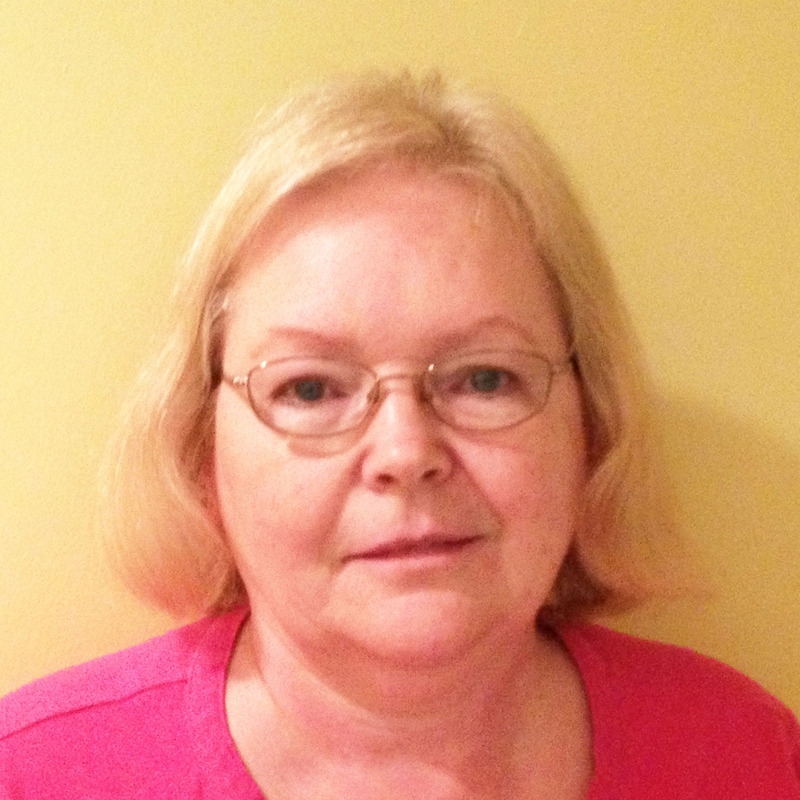 My diabetes was not perfect by any means, but no one was pressuring me to change anything. I didn’t know that I was alone with my Type 1 diabetes because it had never dawned on me that I would ever meet someone else in my situation. I didn’t know enough to realize how much diabetes support and fellowship would eventually enrich my life. Fast forward to the present. I “know” a lot of people with diabetes through social media platforms such as online forums, Twitter, Facebook, and the blogosphere. I really “know” some of these people because I have also met them in person. 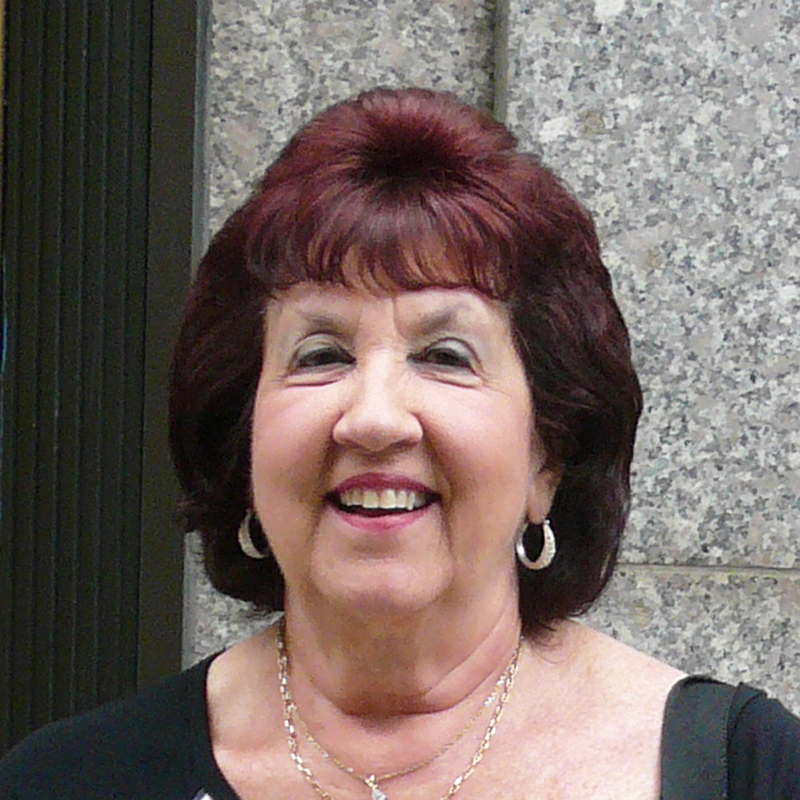 I used to wonder what I would have done the last 37 years with all of the time I spent dealing with my diabetes – lows, injections, testing, doctor’s appointments. Now I really wonder what I would have done with that time added to the huge amount of time I spend online as a member of the DOC. After several months of wavering and building up my courage, I started my own blog in late May. In general it has been a rewarding experience and I am proud of what I have accomplished. At the same time I have no idea how long I will keep doing this. George at Ninjabetic just celebrated his eighth Blogaversary. Will I still be blogging in 8 years? I think it’s a safe bet that I will not. I expect to be here next week and next month. And hopefully next year. Will I eventually reach the point where I have said it all and my motivation has flown the coop? I assume so. November was National Diabetes Month and many bloggers upped their game all month with daily posts, photos, and advocacy projects. My Feedly Reader had at least 50% more posts to read daily than in previous months. I have a lot of diabetes blogs in my Feedly feed. In fact, I follow 63 blogs. If you’re in my Blogroll, I follow you. If you’re not in my Blogroll and want to be, please contact me and I’ll add you. And I will read your posts. On one hand, November was exhilarating. On the other hand, the views of my blogposts went downhill. I think everyone was too busy writing posts to read other posts! Scott Johnson continually reminds me that stats don’t matter and that I should be writing for other reasons than validation by others. I don’t lose sleep over blog statistics, but I still enjoy seeing certain posts get a lot of reads. Believe me I am still humble. How can I not be when the most viewed and powerful post on my blog was written by Sue from PA, one of my blog contributors, and two of my dog’s posts are holding down 6th and 7th place in all-time views? Using a reader app helps me keep up with a lot of blogs because it only lists new posts. There are some disadvantages also. By always following the links of individual posts, I miss the overall experience of visiting and exploring an entire blog. It’s also a little more difficult to write comments because Feedly has a bad habit of losing comments that I make. Therefore I tend to reopen the blog in Safari to write a comment. That can get very time-consuming. The only time I have problems keeping up with so many blogs is when someone writes a post with a lot of links to other posts. Fridays can be a bit daunting because of Friday Finds compiled by Allison at With Faith And Grace. This is her non-diabetes-centric blog and the links she provides on Fridays are fascinating, motivating, funny, and a tool that along with my iPhone 5 helps me remain “relevant” and “hip”. Every so often I think I should reduce the number of blogs I read just as some people have started to cull their Facebook friends list. Someday I should seriously consider that. But I’m not going to do it today. Or tomorrow. Or the next day. Keep on writing, my friends, and I’ll keep on reading! My 2013/14 Arizona hiking season is underway with three long treks and multiple short hikes under my belt. I have been extremely pleased with how strong I feel and how confident I am in handling my diabetes. In late July I wrote my first blogpost about hiking and discussed the possibility of hypoglycemia while out on the trail and the necessity of carrying a Glucagon kit. My second hiking post in August discussed my personal rules for being safe in the outdoors and how I’ve learned to balance acceptable blood glucose numbers with safety and a passion for the beautiful Arizona landscape. In this post I plan to talk about how I prepare for short and easy hikes. I’ll discuss specifics of what supplies I carry, how I eat, and how I adjust my insulin. Although these short hikes are easier to manage than some of the crazy-long difficult hikes I do with my Friday hiking group, it is still important to plan and make decisions that keep me safe. I categorize easy hikes as 3-5 miles in distance with some elevation changes, but not the think-you’re-gonna-puke climbs that are ubiquitous in Arizona. Because I walk my dog 3 miles every morning, is there a difference between a walk and a hike? Probably not, except that I call it a walk on neighborhood streets and a hike when I’m in the desert. I never walk my dog without a full tube of glucose tabs (40g carb) in my pocket and I always carry my phone. I don’t take water because neither Abby the Black Lab nor I mind waiting until we get home to drink. I also don’t carry ID beyond what is on my medical alert bracelet (Name, Type 1 Diabetes, Insulin Dependent, ICE with my husband’s cell phone number). Maybe I should, but I don’t. 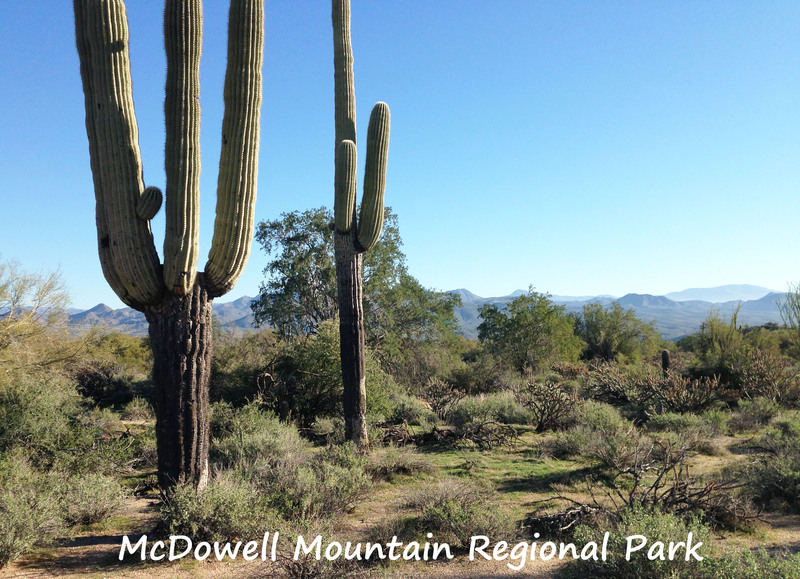 I am extremely lucky to live a few blocks from the McDowell Mountain Regional Park, an Arizona gem of 21,000 acres of desert beauty with hiking trails, bike trails, and campgrounds. There are mountains to climb and multiple flat easy walking paths. The views are fantastic. If I walk from home to explore this area, I carry a bottle of water in addition to glucose tabs and my phone. I don’t know exactly why I add the bottle of water except that it is a sensible rule to never go into the desert without water. I also carry a photo ID along with my required park pass. If I am hiking farther from home, I take a fanny pack that holds two bottles of water, a pack of granola bars, some fruit gummies, and of course my glucose tabs, phone, and photo ID. I also take my BG meter which I never do when I’m just walking/hiking from home. Although I’m willing to trust my Dexcom for an hour or two near home, I want back-up for driving and for longer periods of time. The vast majority of my hikes and walks take place in the morning and breakfast is the meal I need to be concerned about. What is working for me right now is to limit carbs so that I don’t have to worry much about active insulin. At the same time I must have some carbs or my BG will go up with post-dawn phenomenon or whatever you want to call it. My current breakfast of choice is plain Greek yogurt mixed with berries or apple pieces for a total of about 15 carbs. Because I have the luxury of being able to walk/hike after breakfast almost every day, my basal rates have exercise built into them. If I don’t exercise, I usually need to use a temporary basal to up my rates through the morning. If I’m a bit low before starting to hike, I often munch on 1 or 2 glucose tabs and then use a temporary basal of zero for 30 minutes. It’s just like proactively using the Medtronic Threshold Suspend! I think I’ve outlined just about everything I do in preparation for short and easy hikes. Because each of us is different in our fitness level, insulin requirements, and goals, what I do is not necessarily what you should do. But you should think about everything that I mentioned. 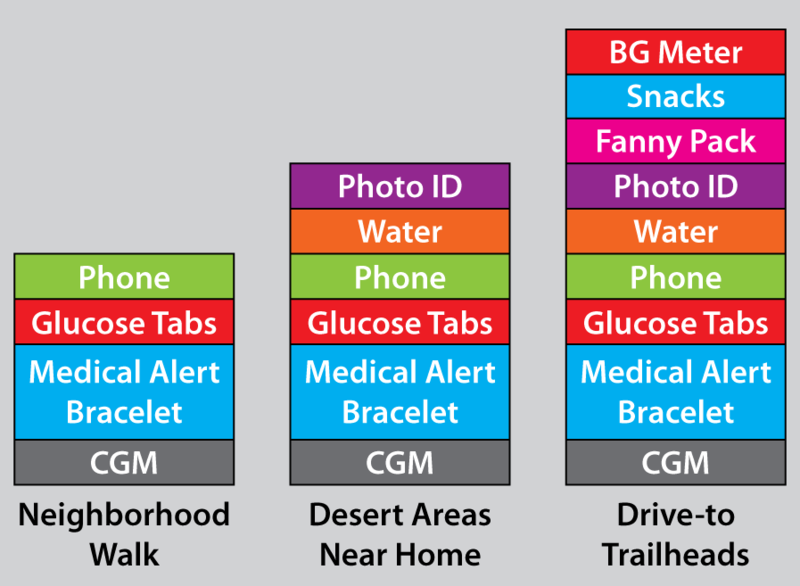 Maybe you like to carry your BG meter on short neighborhood walks. Great, then do it. Or possibly you need to start a temporary basal two hours ahead of exercise. Then set an alarm so you remember to dial back the insulin. If a walk of one-half mile is a challenge for you, it doesn’t matter. Get out there and be proud of what you can accomplish. The only “musts” that I prescribe are to always carry fast-acting glucose and to always wear some sort of medical ID. Glucose tabs, gel, or whatever. Choose what works for you and don’t leave home without it. There are lots of nice medical ID’s out there and find one that you are willing to wear 24/7/365 for the rest of your life or until there is a cure. When I was diagnosed with Type 1 Diabetes in 1976, there were no home blood glucose monitors and I didn’t start my diabetes career with target ranges or numbers. I knew that too many dark brown 4+ readings on my Keto-Diastix urine strips weren’t the best, especially if they were accompanied by dark purple results on the ketone pad. I quickly learned that I shouldn’t delay meals or skip snacks because of the risk of sweaty, shaky, numb-lip lows. Other than that, my job was to follow my 1800-calorie exchange diet, take my insulin once a day, and carry Lifesavers candy in my purse. 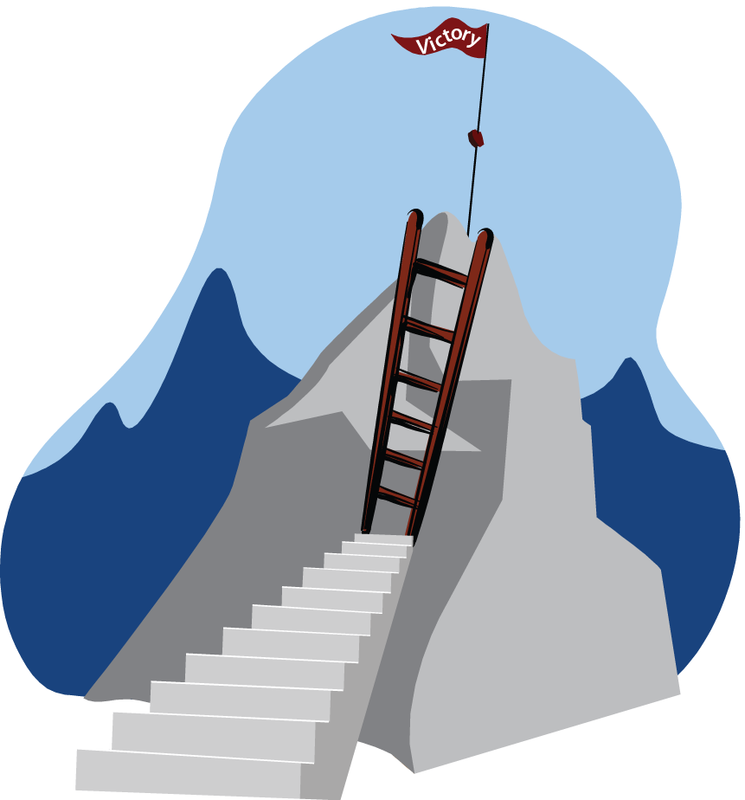 Victory was defined as staying out of the emergency room with either DKA or hypoglycemia. In general I did what I was told and managed to lead a mostly normal life. Even as meters and A1c tests arrived in the mid-1980’s, I was subjected to very little pressure to “do better”. I have a notebook full of letters from my endocrinologist with the comments “Great job. Keep up the good work!” next to an A1c of 7.8. I will admit that once it got above 8.0, I usually got the suggestion of “Let’s try for a little lower next time.” Improvements in my A1c accompanied the advent of newer insulins and technology and my participation in the DOC. Even as targets for good control were lowered through the years, I continued to meet or exceed them and bask in my model “compliant” patient role. Along the way, I’ve occasionally stopped and wondered if what I am doing makes a difference and questioned whether my quality of life might be better if I loosened my targets and relaxed a bit. Like most people with Type 1, I can’t begin to guess how many lows I’ve had in my life. Fortunately few of them have required outside help or even paramedics, but there is no doubt that they have ruined a good round of golf, embarrassed me in front of friends and customers at work, and scared my poor husband to death. 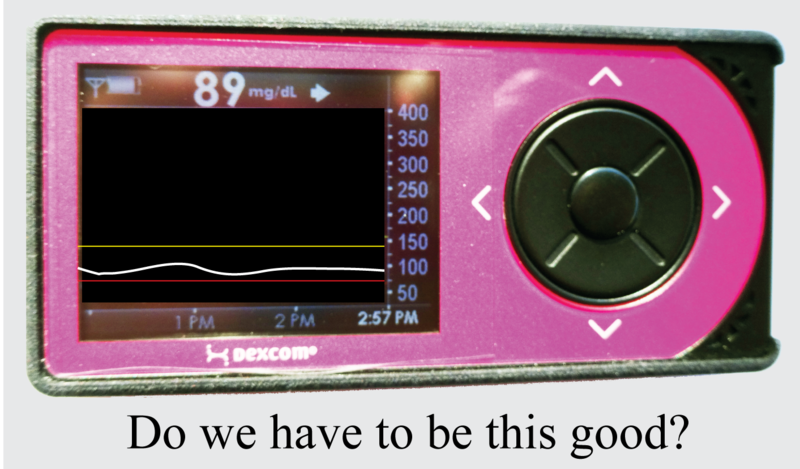 Except when I have an absolute lack of insulin from a pump problem, I feel really good when I’m high. I’m not talking days and days of +300 readings; I’m talking a few hours of 180-280 after meals or just for no reason at all. When I worked, if I felt really good and energetic late in the afternoon, I knew that I must be high and usually I was. I consider that to be a sad reflection on my life. I remember saying to my endo a few years ago that it would be ironic if I spent my whole life “low” and then got killed off by a sliding scale insulin dose on my first day in a nursing home without getting to enjoy the extra years that my good control supposedly granted me. 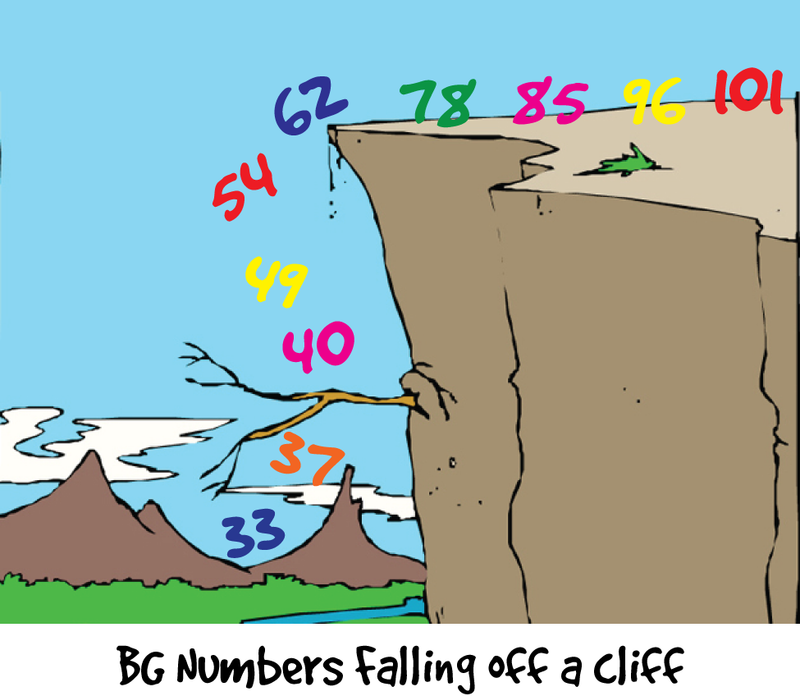 If you spend much time in online Type 1 message boards, it’s easy to find yourself trying to keep up with people who say that their BG never goes above 120 or 140 and who belong to the Flatliners Club with level tracings between the lines on their CGMs. Even with good A1c’s, those are unrealistic goals for me. I rarely have a day that I don’t soar beyond 140 or eat a couple of glucose tabs to raise my BG to 85. Quickly I start to question: “What is good enough?” The biggest improvements in control for Type 1’s grew out of the DCCT (Diabetes Control and Complications Trial) in 1995. This study proved conclusively that better A1c numbers resulted in huge reductions in eye, kidney, and nerve complications for Type 1’s. But lest you conclude that this means that you are a failure if your A1c is not in the 5.0-6.5 range, the group which used intensive therapy and was rewarded with a significant lower rate of complications had an average A1c of 7.2%. Currently the American Diabetes Association (ADA) recommends that people with diabetes target an A1c of 7.0 or lower. The American Association of Clinical Endocrinologists goes a bit lower with a recommendation of 6.5%. What is the return on investment if you get down to 6.0% or 5.5%? Dr. Bernstein preaches that your A1c is not “normal” until it is down to the range of 4.2 – 4.6%. Until recently, the idea of such low A1c’s for Type 1’s was unheard of and totally unrealistic. There are no research studies to measure the benefits of targeting truly normal A1c’s for people with diabetes. We don’t really know if the work to obtain an A1c of 5.5% has significant payoffs compared to an A1 of 6.5%. Although there are some studies that indicate that maybe high variations in BG are worse than a somewhat higher but level BG trend, we really don’t know. 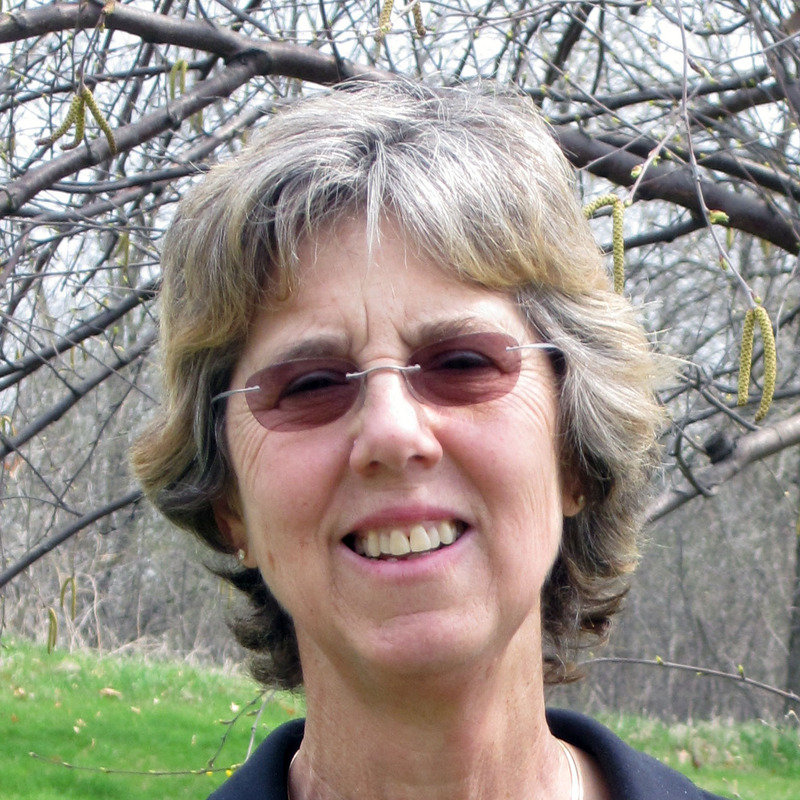 In recent years, Joslin has been studying people who have had Type 1 for fifty years or longer. They are attempting to find why this group of Type 1’s has continued to thrive while many of their contemporaries have either died or been saddled with devastating complications. Being relatively complication-free after 37 years makes me believe that if there is something protecting the Joslin Medalists, I share in their good fortune. I have recently raised my target BG levels on my pump. When hiking, I have stopped correcting numbers in the 140-160 range and have been rewarded with a few 8-12 mile hikes with no significant lows or highs. I continue to argue that some of my recent low A1c’s have fewer lows than previously higher A1c’s because I’m not over-correcting highs. Because of eating a relatively low carb diet and using a Dexcom G4, I have fewer lows than I used to and almost no severe lows. So I don’t want anyone to think that this post is a pity party at all. So what’s a girl to do? I have no great words of wisdom except to make sure that you have good and protective genes…. I also believe that consistent exercise is a band-aid for blood glucose excursions from too much chocolate and ice cream. I am a huge supporter of CGM technology that allows me to lower my targets with the confidence that I will get warnings when my BG drops too low. My best. That’s me and I don’t know any other way to do it. And if what I think is the best isn’t really the best, then that’s just the way it is.